Wellver pet harnesses are designed to reduce pressure around the dog's chest and back, also will prevent skin damage health problems and add the comfort for the dog. Please make sure to check the correct size before purchasing. We have a 100% Money Back Guarantee. If for any reason you are not satisfied with your purchase just contact us and we will give you a refund no questions asked. 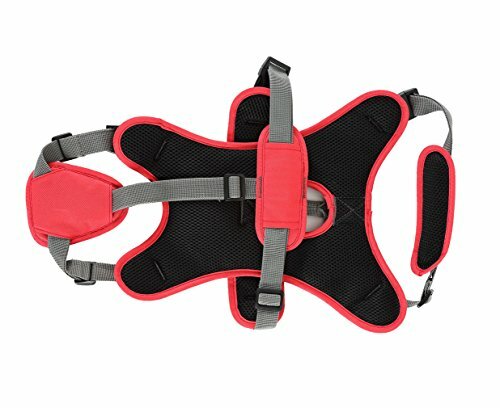 Wellver pet harness is designed to reduce pulling and providing safety for your loved dogs. 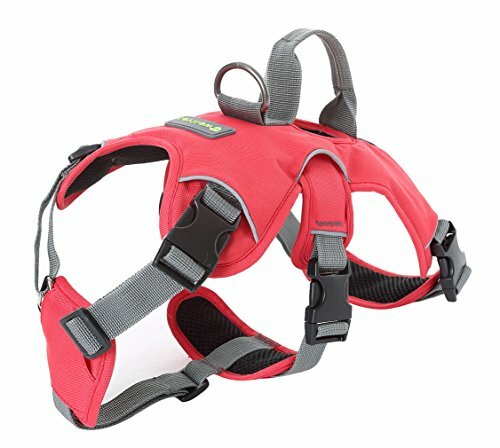 This pet harness are easy to put on and adjustable straps can protect the fragile neck area. 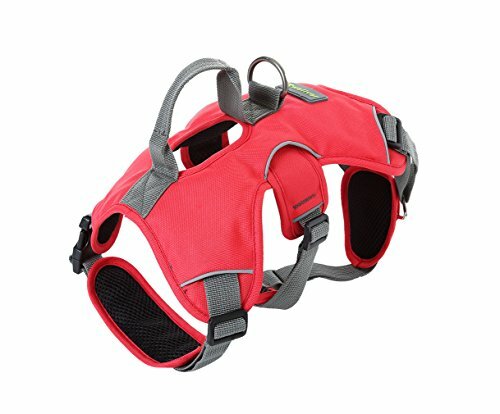 Padded chest and belly bands for your dog's comfort to wear. Small: chest 16-20 in. Medium: chest 20-24 in. Large: chest 24-29 in. 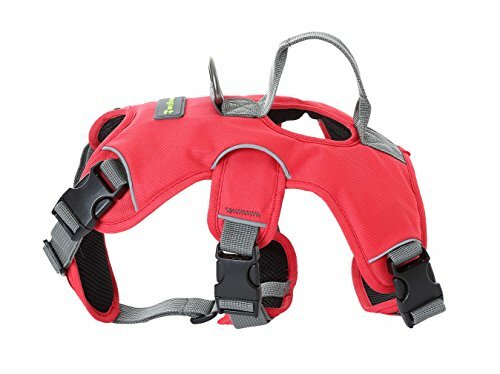 It can help elderly dogs. 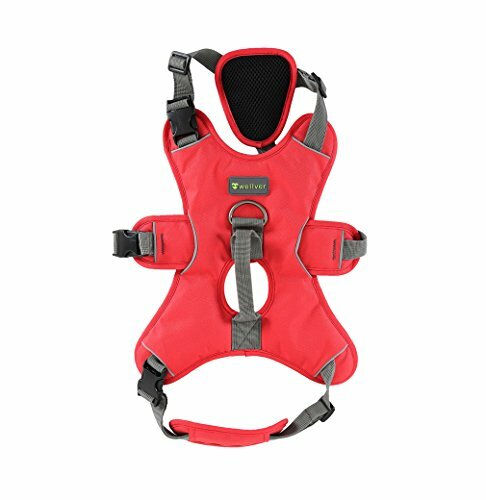 Also great for outdoor activities, like walking, hiking, traveling, and so on.